The snow is melting and the puddles are a sure sign that spring is on the way. We haven’t let winter slow us down. 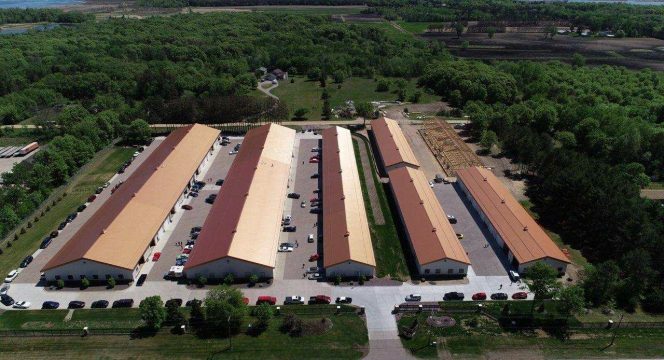 The expansion we began last year has moved right along with construction continuing throughout the cold weather. Construction of the fourth and final building will begin this spring. There are only 3 garages that remain available. At this time there are no plans for further expansion. 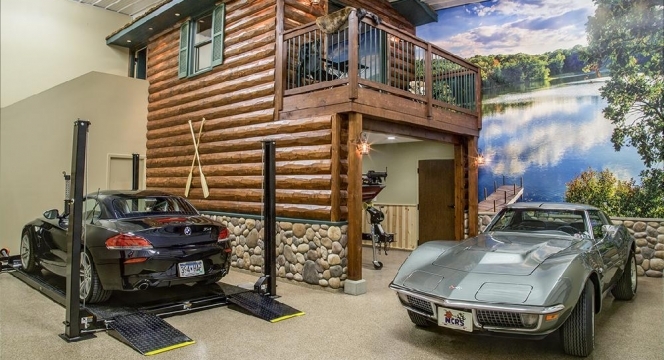 Meaning the wait for a man cave could be very long. 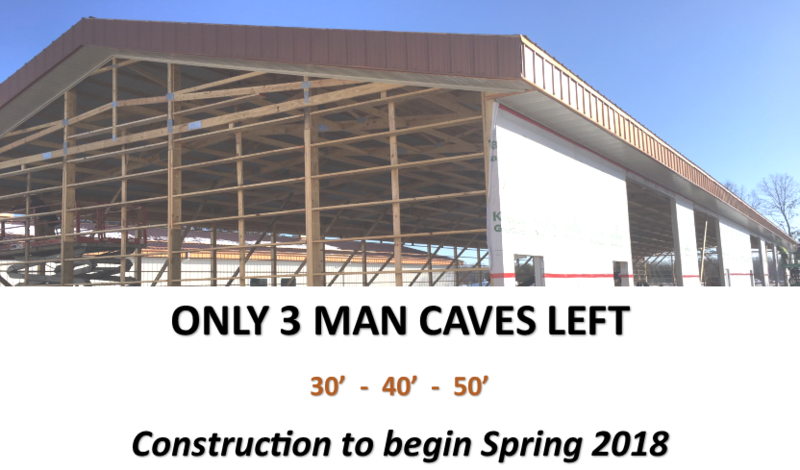 The three garages that are available come in three sizes: 30′, 40′, and 50′. 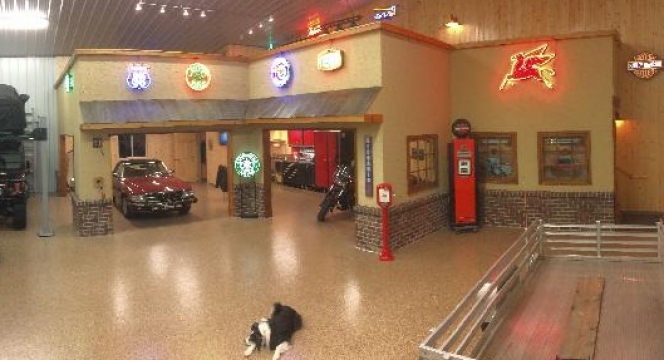 Because construction has not started yet there is still time to customize your man cave. How you do that depends on how you plan to use your space. Some GSC owners use there garage strictly for storage. 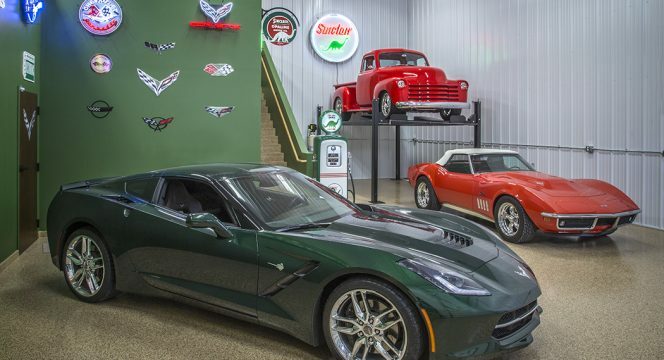 Others use it as a place to enjoy a hobby – car collecting, woodworking, etc. Others use it as a place to relax and entertain friends and family. 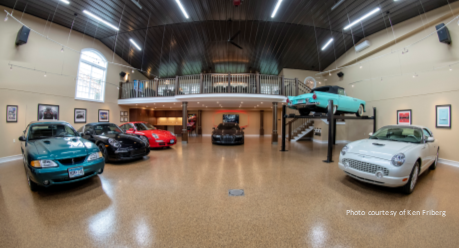 Some garages have rather elaborate themes that set the mood for the space and other garages are done in simple finishes. Whatever use you have in mind we are here to help facilitate the customization. 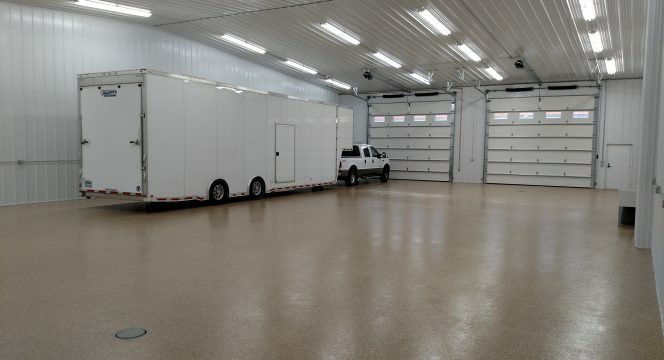 Owning a garage here at GSC does more than solve storage issues. It opens the gate to a community of folks with shared hobbies. You become part of a community that has a lot of fun together. Your chances to be part of the fun here are running out. 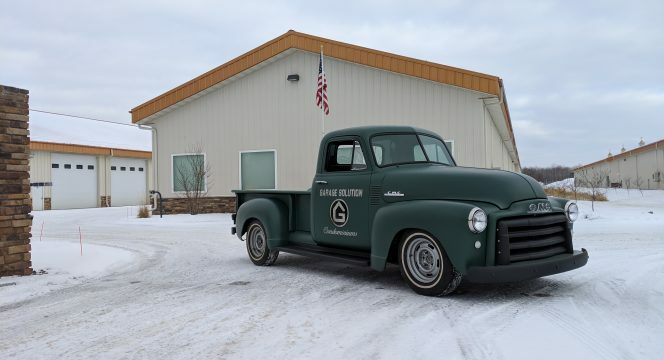 To schedule a tour and talk details please give Joe a call at 612-581-0591.